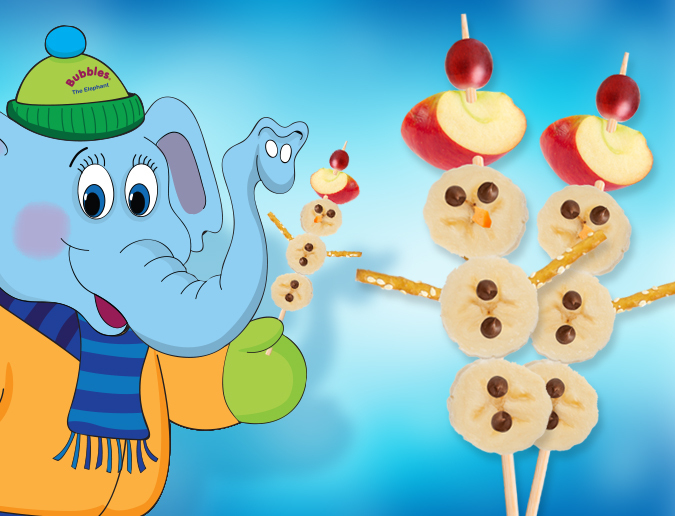 Would you like to build a healthy snowman treat? The Learning Experience® Launches New Child Care and Preschool Website! 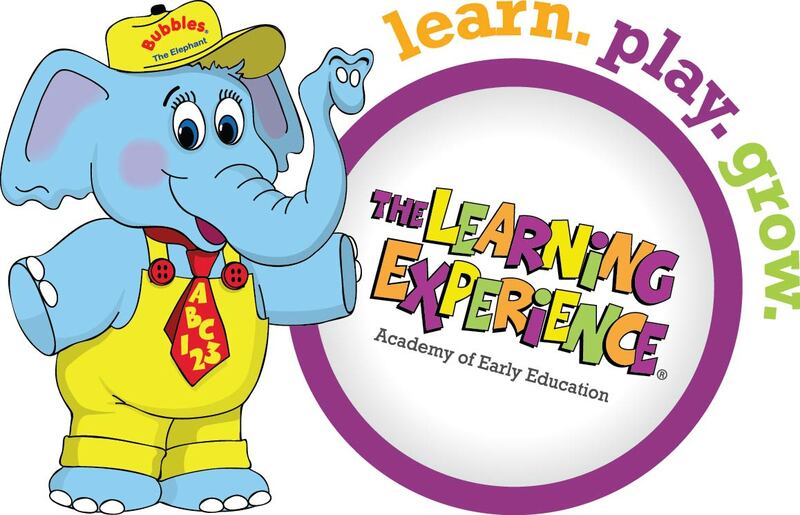 It’s me, Bubbles the Elephant and welcome to the new TheLearningExperience.com! I am so excited to finally be able to talk to all you through my very own blog. We are going to have lots of fun as we learn, play and grow together!